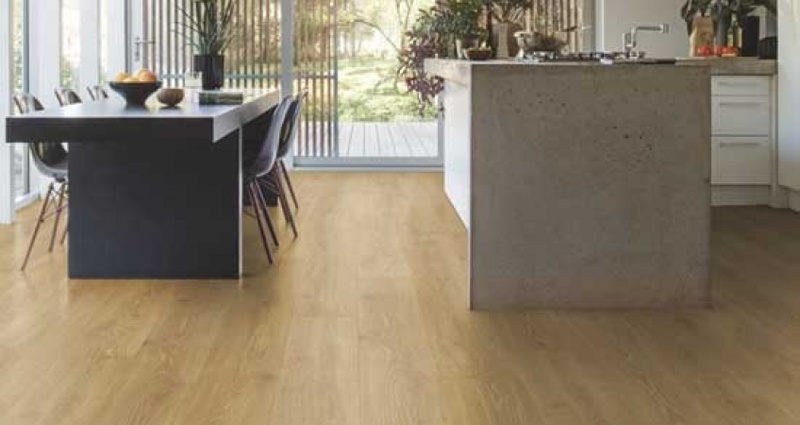 Inspired by nature, crafted with passion, our new oak flooring range is called Oak Street. These are engineered oak floorboards; 2200mmL x 220mmW x 15/4mmT with a lifetime structural warranty. All these boards have a tongue & groove profile and are pre-finished with a UV matt polyurethane for added durability.